Back in 2013, we moved to San Jose and planned to stay for life. 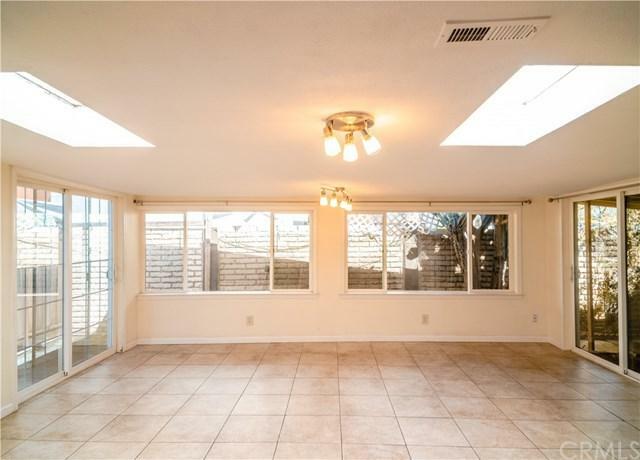 Hence, we did an extensive remodeling and upgrading for our home including: New central AC & Heat system, Copper Plumbing, Double Panel Windows, Bathrooms with Tiled Showers over Tub + Glass Enclosure Sliding Doors, Tile & Laminate floors. The floor plan was re-structured from 3 to 4 bedrooms (with permit). 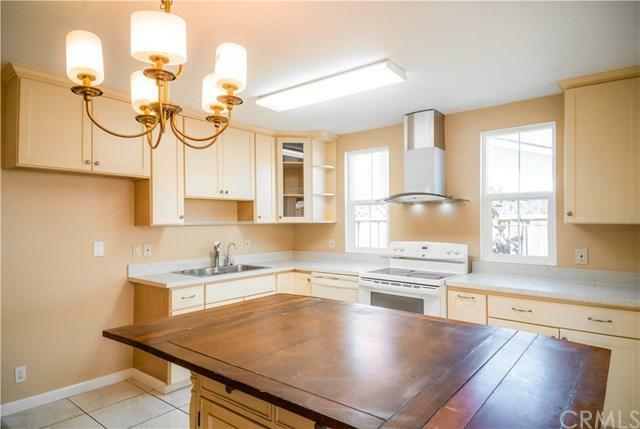 The kitchen was moved to the center of the house, opened to family and living rooms, and rebuilt with modern island dining area, Stainless Steel Range Hood and Sink, Granite counter-top, and Range/stove has both electric or gas hook-up port. 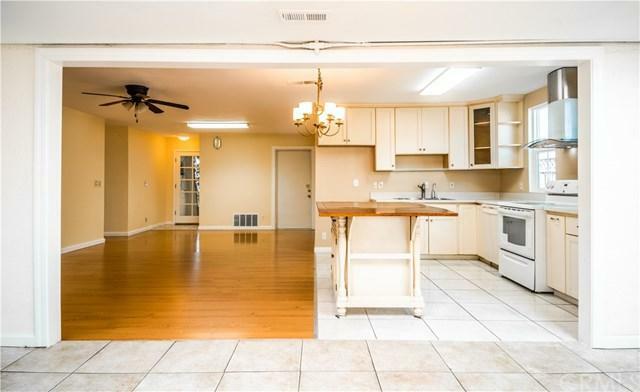 Other features include 2-car Garage and 2-car Driveway Parking, Laundry Hookups. Bonus family room of ADDITIONAL 350 SQ FT, with sliding doors opened to both sides of the garden. The backyard is kids+GG perfect playground with green grass. WHAT I LOVE ABOUT THIS HOME:***Location! Location! Location! - Convenient Access to Freeways 101 & 680/280, Centrally Located near Downtown San Jose and thousands of shopping areas - Great Mall Outlets, Eastridge Shopping Mall, Lake Cunningham Park, and San Jose Municipal Golf, etc...***Lot size of 8352 sq ft- Potential for investors or big family looking to add on more rooms in the future. Land is precious in San Jose! 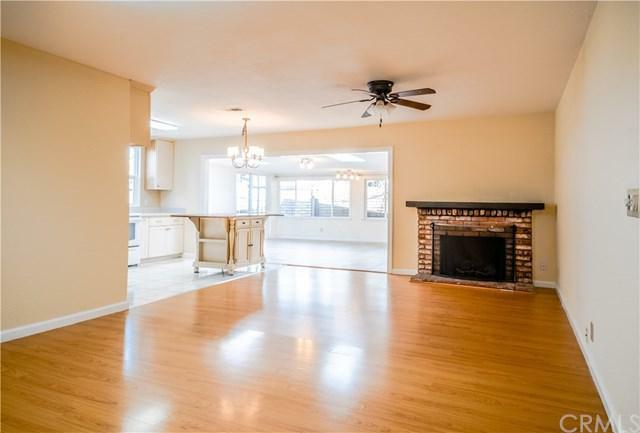 *** Bonus family room of ADDITIONAL 350 SQ FT. TOTAL USAGE AREA IS ABOUT 1500 sq ft (= 1176 + 350) . Come to see our modern & cozy home and you will love it!